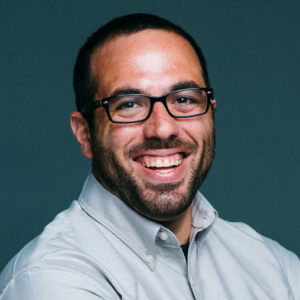 Whether you’re an in-house marketer or one working at a marketing agency, tracking performance data is only half the battle. You also need to present that data to others–whether on a daily, weekly, or monthly basis–so that everyone is up-to-date on progress and on the same page in terms of next steps. 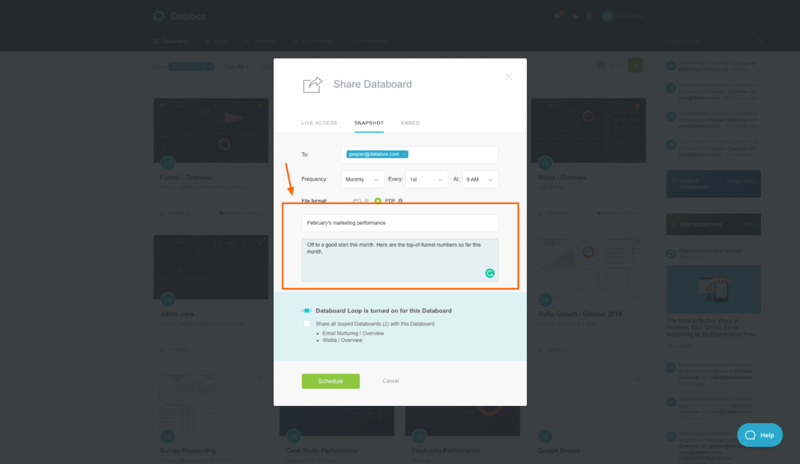 But, what if those you’re sharing your reports with want a hard copy in addition to the live dashboard? Or, what if they don’t have the Databox app downloaded yet? Well, now you can schedule snapshots of your reports in JPG or PDF formats. This way, your team and/or clients will receive your reports in a format that’s accessible, no matter what. Check out this quick tutorial for how it works. 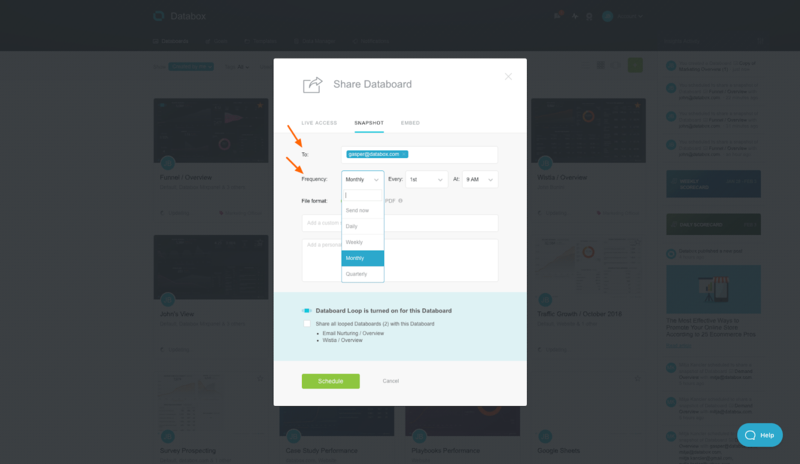 You can now share one Databoard or a carousel of Databoards in JPG or PDF formats. 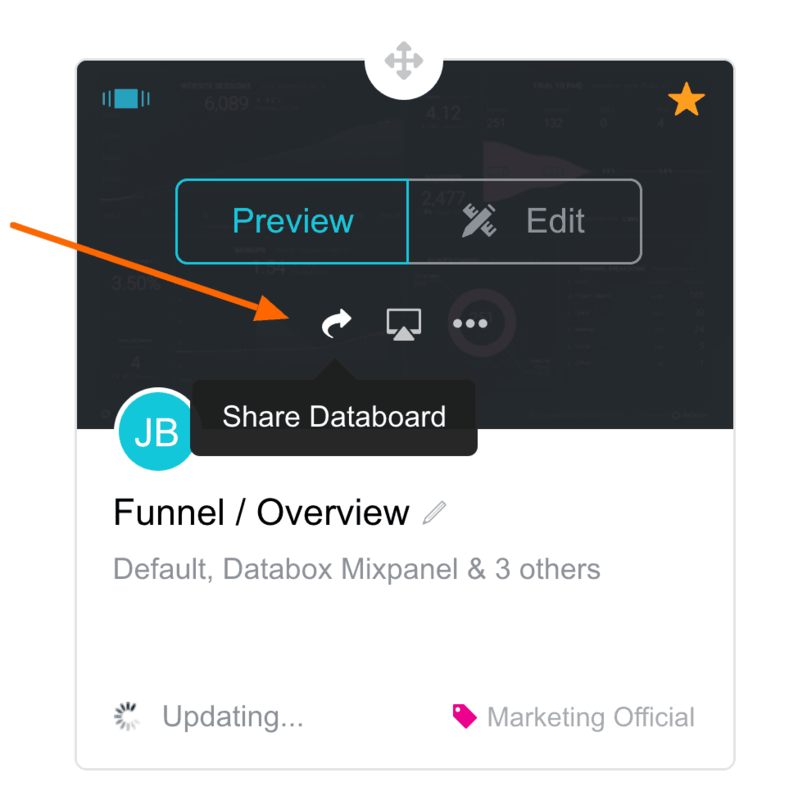 Simply select the Databoard or Carousel you’d like to share from the main Databoards screen and click the ‘share’ icon. Want to share your report with your team and/or client right now? You can do that. You can also automate your snapshots so that a PDF of your report is sent to the same recipients at the same time every day, week, month, or quarter. Here’s where you select the format you’d like your reports to be shared. JPGs and PDFs are now supported! Then, hit ‘schedule’ and your recipients will receive your reports, in the format that you prefer, at the same time every day, week, month, or quarter. Want to try it out? Schedule your first snapshot, as a JPG or PDF, from the Databoards screen.